Whether you’re turning 16 or 60, with Aerofly Toronto Limousines, celebrate your birthday party in the most stylish way. We endeavor to make this year’s birthday of your loved ones more exciting than the last. 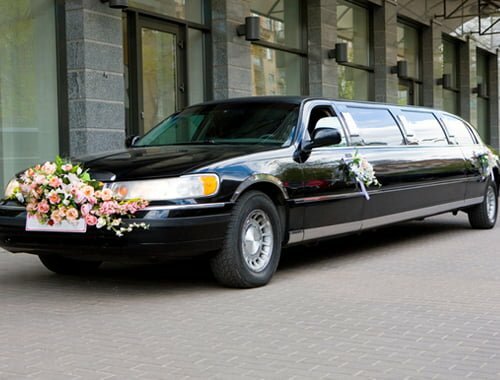 We offer birthday limo services that are aimed to accommodate your unique request and match your style. Aerofly Toronto Limousines takes pride in serving the birthday queen or king by ensuring that you remember your birthday for years to come. Take your birthday celebration to the next level with our fabulous birthday party limo services. Select your favorite luxurious vehicle to celebrate your birthday and we will take care of the rest. Our fleet of luxurious limos with professional, courteous chauffeurs is excellent for all ages. Birthdays are all about fun with friends and family, so just think about enjoying a ride around town in a stunning limo with popping champagne. Not just this, our birthday limo services will make your transfers to and from restaurants, clubs, or other birthday party locations in a stylish way. To make it classier, our chauffeur may also pull out the red carpet for your birthday king or queen! All our limousines are fully loaded with amenities and equipped with the latest technology to make sure that any party starts the moment you step through our doors.